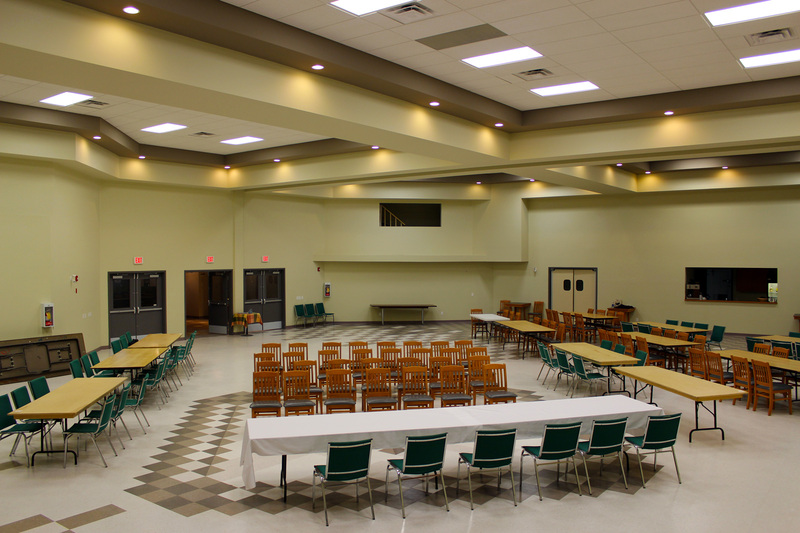 This is a large room that can be used for meetings, parties, exercise classes or for weddings and receptions. This room also has a built-in bar, and ProServe certified bartenders are provided by Shepard Community Hall for an additional fee. Maximum Occupant Load for The Main Ball Room is 362 persons.